How To Replace Coolant Reservoir? 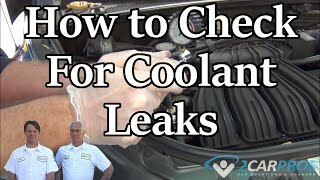 How To Replace Coolant Reservoir In A 2000 Mercedes Sl500? Do I Just Unbolt It, Unhook Hoses, Replace Then Re-hook Up Hoses? Do I Need To Flush The Radiator To Replace The Coolant Reservoir? Is There A Bolt Or Screw On The Bottom Of The Reservoir That Holds It In. Suggestions To Remove Reservoir To Clean It Out.